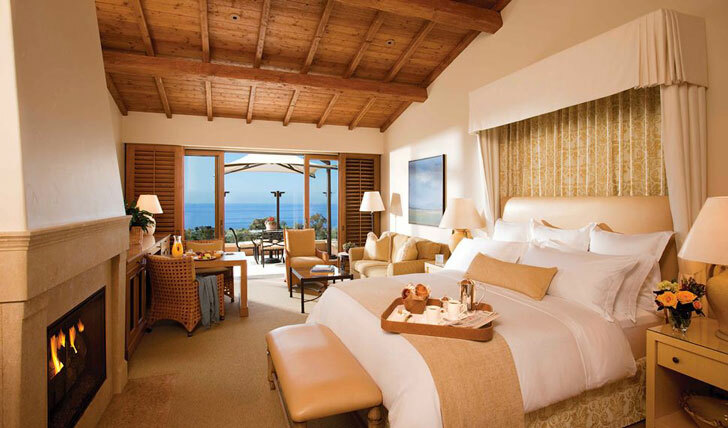 Ocean views, private villas and pristine beaches – Pelican Hill provides that Californian dream. Hole up in one of their 204 Italian inspired bungalows or pick from one of their 128 villas for a truly luxurious stay; and rest assure that you will be totally taken care of. With the beach just a hop, skip and a surfboard away, you can be catching those Cali waves like a pro. Or for something more relaxing check in for a head to toe massage (we won’t blame you for choosing the latter). 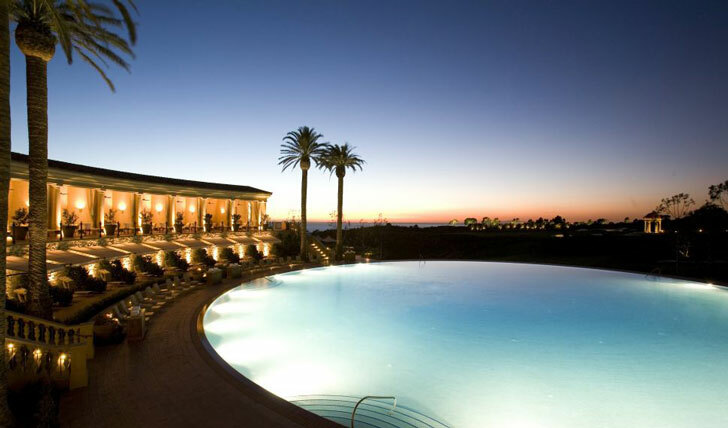 Ideally resting between Newport Beach and Laguna Beach you can whisk off for the day to partake in the local past time of shopping, or dine at one of their resident restaurants. We like to satisfying our appetites (who doesn’t), and Pelican Hill awards us with an array of restaurants and cafes to tuck into. Whether it’s California-inspired cuisine at the Pelican Grill and Lounge or keeping with the Italian theme at the Andrea Ristorante, Pelican Hill has got it covered. Our favourite is the Caffè – a woof panelled espresso bar with serves up the most amazing pastries and creamiest gelatos, it’s an Italian treat.